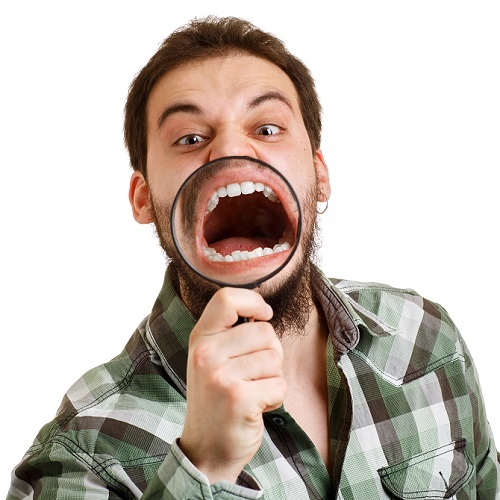 Think of your teeth as a window to the health of your body. 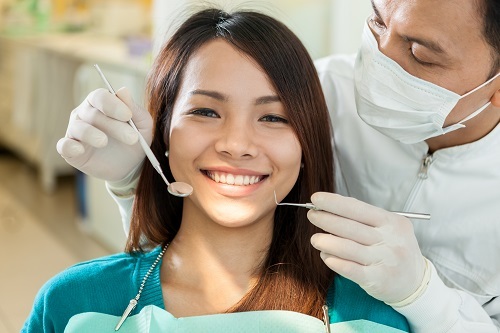 Your teeth and gums — and how they look to others when you smile — say a lot about your overall health. If you’re taking good care of both, you’re probably taking good care of the rest of you. Remember, it’s never too late to achieve the smile of your dreams. 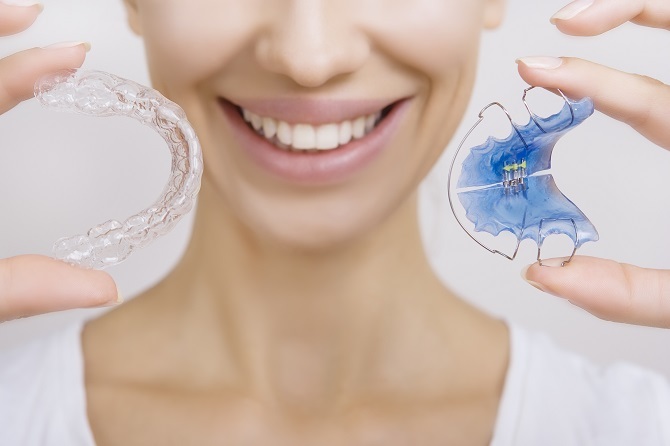 Book your appointment with Dr. Harrell and his exceptional team at Adult Dentistry of Ballantyne today to learn more about treatment with Invisalign clear braces. Call 704-541-9888 or use the contact form on the website to set your appointment.